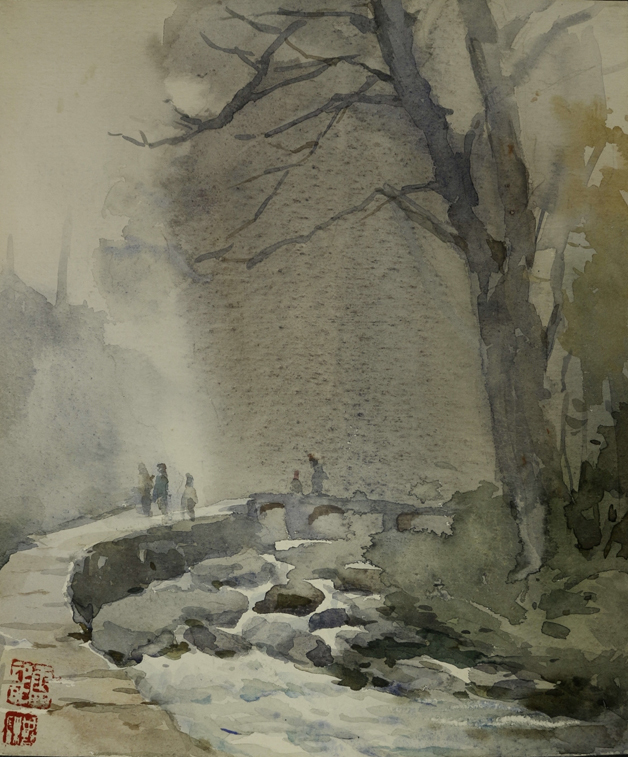 Yang Yunlong (1919-2005), a native of Wuxi, Jiangsu Province, was a famous watercolor painter of the 20th century. In 1936, he was admitted to Suzhou Fine Arts School. He graduated from the western painting department of the National Academy of Arts in 1942. He served as a fine arts teacher of Kunming Provincial Yunrui High School, and associate professor and professor of the department of fine arts of Jiangsu Normal University and Nanjing Normal University, and director of Water Color Painting Arts Committee of Jiangsu Association of Fine Arts. This exhibition will display more than 100 watercolor paintings that Mr. Yang created in his life, while shows literature materials on his life-long artistic experience. It comprehensively reviews Mr. Yang's artistic life and presents his contribution to the development of Chinese art in the 20th century.